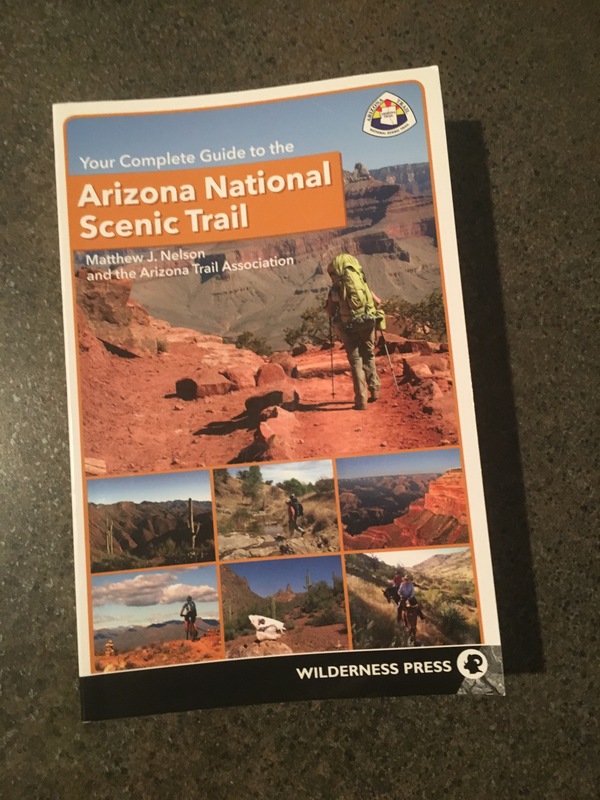 This entry was posted in Backpacking, Camping, Hiking, Photography, Thru-hiking, Travel and tagged Arizona National Scenic Trail, Arizona Trail Association, Arizona Trail AZT, backpacking, camping and hiking travel, desert, guide book, Guthook app, Matthew Nelson, Mexico border, tamarascameras, thru-hike hiking, Utah. Bookmark the permalink. I’ve been always curious about that trail. 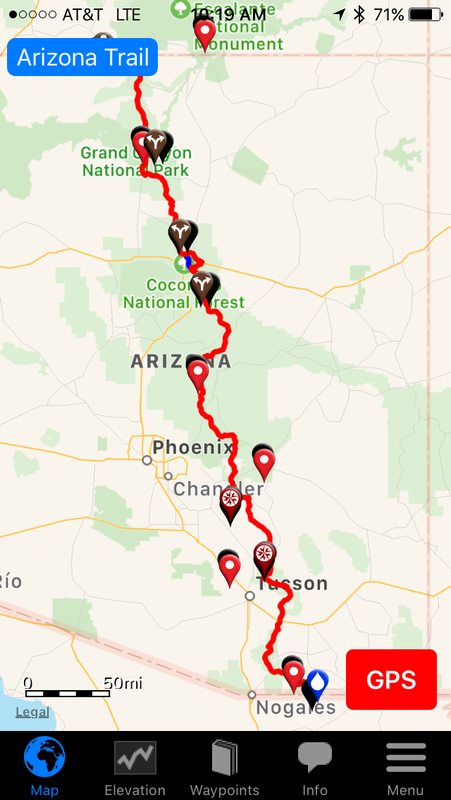 Looking forward to following your journey as I myself prepare for a thru-hike. Happy Trails my friend.